It will likely never have the allure—or tourist traffic—of Tuscany or Piedmont. But Sicily’s reputation as a rising star among Italian wine regions cannot be denied. It turns out the island—the largest in the Mediterranean, with a long history of settlers and lineage to boot—is equally as suited for growing Italian varietals (and some French ones) as the bigger name regions further north on the “main land.” The island’s rich limestone and volcanic soils, sun drenched hills and temperature-controlling ocean breezes combine for these ideal conditions. It’s not surprising, therefore, that famed Italian winemaker, Angelo Gaja, recently invested in the region by forming a joint venture with Mt. Etna producer Alberto Graci. The two purchased 51 acres together on the active volcano’s southwest face in Biancavilla—a site that includes about 27 acres of vineyards in production with Etna-indigenous varieties Carricante and Nerello Mascalese. 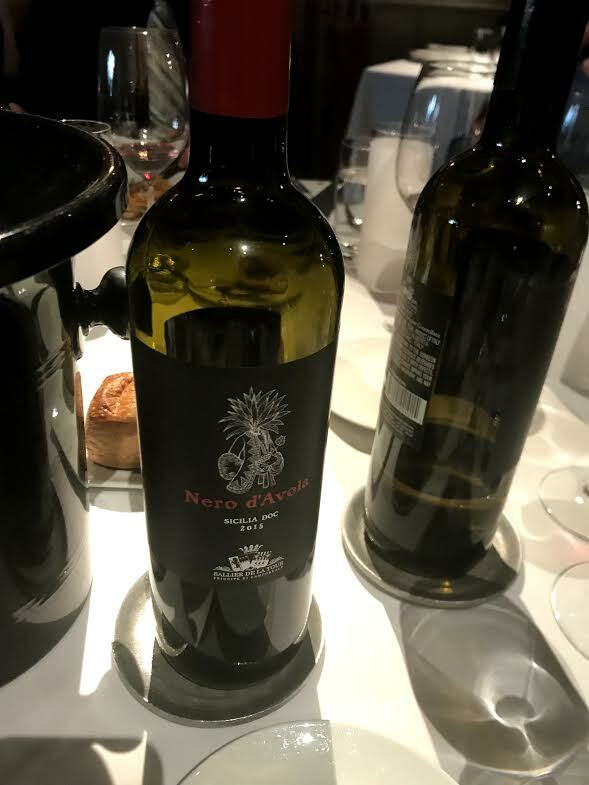 While it will be interesting to see what the Gaja/Graci duo can do in Etna, on the eastern side of the island, the western side of the island is also making world-class wine—perhaps at a better value. Sallier de La Tour, of the winemaking family of Tasca d’Almerita , an eighth-generation Sicilian wine producer, is one of these producers and in many ways epitomizes the Sicilian winemaking scene. The Sallier de La Tour estate is located in the winemaking area of Alto Belice, a few kilometers from Palermo and within the designated DOC Monreale zone. The estate has belonged to the Sallier de La Tour Principi di Camporeale family since the mid-nineteenth century. In 2009 the Sallier de La Tour estate joined Regaleali, Capofaro, Tascante, and Whitaker as part of the world of Tasca d’Almerita. The soil at the Sallier de La Tour estate is fertile and fresh, with a good presence of water, limestone, clay, sand, and silt. Due to its microclimate, this land is particularly suitable for the production of red wines. In particular, the Syrah varietal—usually associated with France’s Rhone valley—has adapted perfectly in this area thanks to the warm climate and fresh soil. The available water reserve in the soil allows for the continuous maturation of this grapevine. 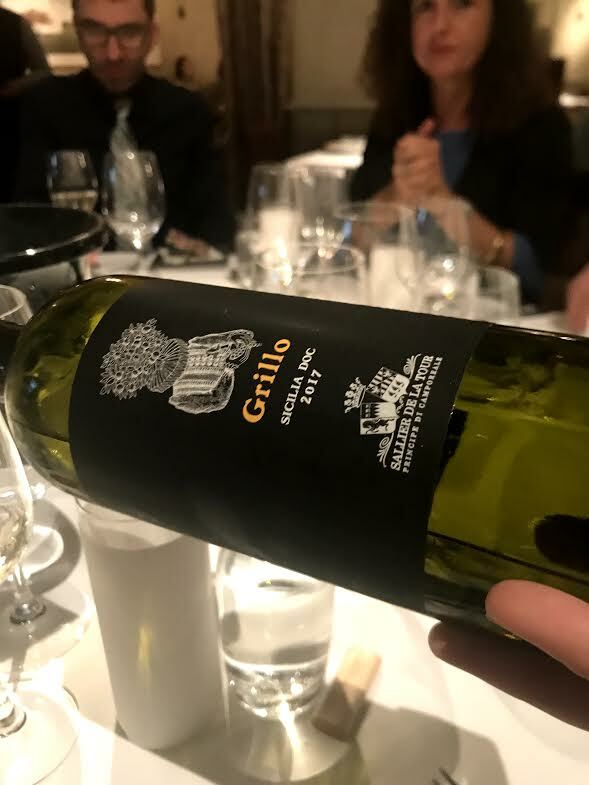 I recently had the pleasure of meeting Costanza Chirivino, brand manager for Sallier de La Tour (of the Tasca d’Almerita family of wines), during a wine luncheon at New York’s beloved Gramercy Tavern. After trying some of their wines I am here to tell you, when it comes to price point vs. quality, Sicily has some of the best wines I have tried in quite some time. 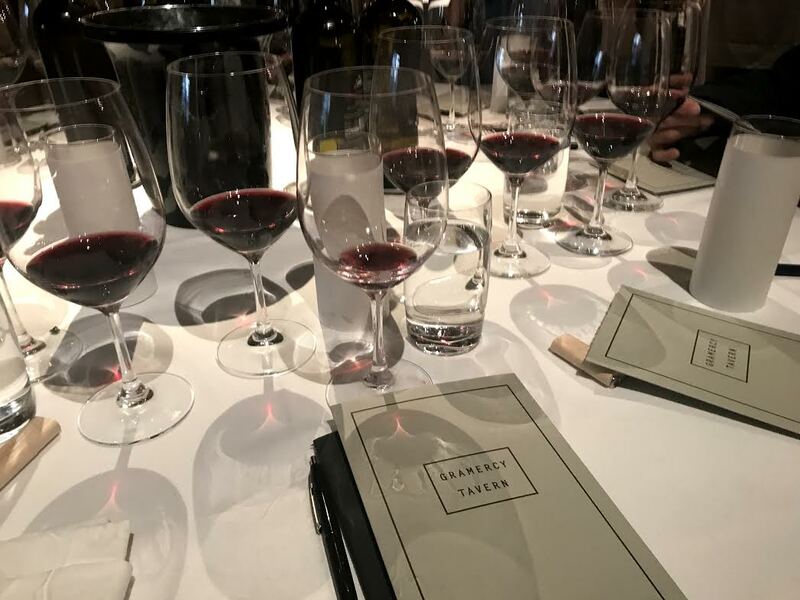 I might add for contextual purposes—I do a lot of wine tasting events, including luncheons like this one with particular producers and suppliers. And while many times the wines are good I do not always feel compelled to write about them. So what makes Sicily so special? Here is what Ms. Chirivino had to say about the uniqueness, romance, history and allure of Sicilian winemaking. A Continent. This is the word we are using more and more often to attempt to define and explain Sici­ly as a region of wine and winemaking. “Continent” was also the typical expression used by Sicilians to identify the rest of Italy, underscoring not so much their condition as an island people, but also the dis­tinctive features of this part of the world – features that certainly make this Island special and in many ways unique. And so they were precursors, stat­ing what all of us today know perfectly well. But what are the characteristics that make Sicily and its winemaking the expression of a continent and not a region, even if a very large region? Answering this question is both simple and extremely complex at the same time. Simple because it should be enough to recall that its territory belongs in part to the Af­rican continental plate and in part to the European one. This makes Sicily one of the few winegrowing regions in the world that can boast so many dif­ferent environments. The landscape of the Island is continually changing: you go from coastal plains to hills and mountains in the interior, and this means you can find vineyards at sea level or, like along Et­na’s slopes, vineyards above one thousand meters. More than for their different topography, these en­vironments distinguish themselves for the origin and typology of their soil. Sicily has extremely dif­ferent soils, even with regard to the age of its forma­tion. Some are very ancient, like those of D.O.C. Faro, originating at the beginning of the Miocene epoch, more than 30 million years ago when our nation was only a thin strip of land that ran from south to north (the Apennines). Others are very young, like those of D.O.C. Etna, where still today with every eruption a new virgin soil is formed. In addition to their age differences, what also makes the soils different is their origin. And in Sicily we have volcanic soil; in addition to Etna, there are also Pantelleria and Salina, just to name the most famous areas. These soils are known for being rich in minerals – potassi­um, magnesium and iron – and for their particular ability to nourish the plant from the point of view of water supply, thus avoiding excess and guaran­teeing a light and continuous supply. On the other hand, in terms of origin, we find marine soils like those in areas of central southern Sicily that were formed when the ancient seas receded over the var­ious geological epochs. This soil can be of numer­ous textures, from sandy to clay, rich in limestone and in some cases salt. These are factors that con­tain development of foliage on the plant, enhancing its balance and the quality of production. It is clear that all of this variety proves to be a multiplier on the expression of the vines. Sicily has an extremely long harvest season, about 90 days, starting at the end of July in the areas with the earliest grape vari­eties, and lasting until the end of October in the ar­eas with the latest grape varieties. Speaking about environments, we cannot forget the climate or bet­ter, the different mesoclimates. Sicilian winegrow­ing areas vary from a cool temperate climate up to the sub-tropical, and this means substantial differ­ences in episodes like, for instance, annual rainfall that in these areas may go from a little over 300 millimeters to over 1200 millimeters. Sicilian winegrowing is not just environment, but also variety and ampelographic wealth, another important factor of complexity. Bringing together for simplicity’s sake the dichotomy between inter­national and indigenous grape varieties, without fear of being proven wrong, we may state that Sicily is one of the winegrowing environments, and not only in reference to Italy, where international va­rieties like Chardonnay, Cabernet Sauvignon and Syrah have found one of their best second homes. As confirmation of this, it is enough to remember the international prestige that Sicilian wines made with these varieties have achieved throughout the world. Even more important is the role of indig­enous Sicilian grapevine varieties. In this spe­cific case, the adjective indigenous is extremely well-suited because the majority of Sicilian vari­eties is exclusively from this region and genetical­ly very distant from other Italian grape varieties. 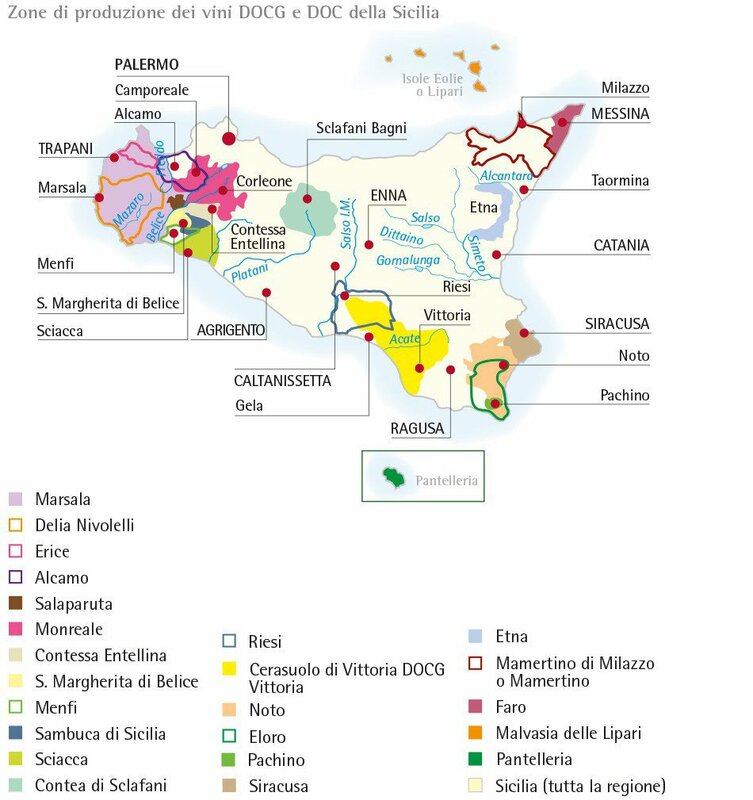 It is a particularly rich heritage: there are over 70 grape varieties grown in varying measure in Sicil­ian vineyards, from the better-known such as Nero d’Avola, Catarratto, Grillo, Nerello Mascalese, to the little-known such as Nocera, Catanese, Lu­cignola, and Zibibbo Nero to which we should add an as-yet-to-be-specified number of vestige varie­ties grown on the level of just a few plants. 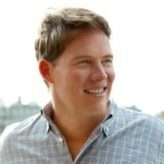 These impressive numbers lead one to understand just how rich and varied the ampelographic platform of this Island is, and just how possible it is to fur­ther increase the value of this wealth. Last but not least, in this analysis of Sicilian viticulture, we cannot forget man’s role that in the accepted French meaning of terroir plays a funda­mental role. Here, as in other areas with an ancient tradition of winemaking, man has known how to read carefully the characteristics of the place and the needs of the vine, finding a suitable and effec­tive response every time. Outstanding examples are the alberello marsalese or the hollows where the vines are cultivated on the island of Pantelle­ria. But here, like in few other places, man has also known how to innovate: we cannot forget Mendola who made the Grillo variety by crossing Catarratto and Zibibbo; Woodhouse who invented a product like Marsala; or Ruggeri and Paulsen, the fathers of Italian rootstocks. Sicily’s particular condition of diversity is the source of the complexity of its wine culture, and thus it is possible to compare the island to a Con­tinent. At the same time, the expression of Sicilian wine-growing and winemaking is the fruit of this particular environment that in some way has made its wines recognizable and distinguishable. And it is precisely this complexity that gives origin to the difficulty of identifying what are the typical char­acteristics that make Sicily a Continent in wine­making and at the same time a land that character­izes its products in a distinctive way. Sallier de La Tour is just one of many producers in Sicily, but from my limited tastings of other Sicilian producers and from everything Constanza has told me about the current level of quality in Sicilian wines I am confident that I will find other gems from this ancient yet burgeoning wine region in the Mediterranean. In the meantime, at an average cost of about $15 per bottle for the Nero d’Avola Sicilia DOC, Syrah Sicilia DOC and Grillo Sicilia DOC, I look forward to enjoying wines from Sallier de La Tour and other Sicilian producers this fall with a number of different cuisines.